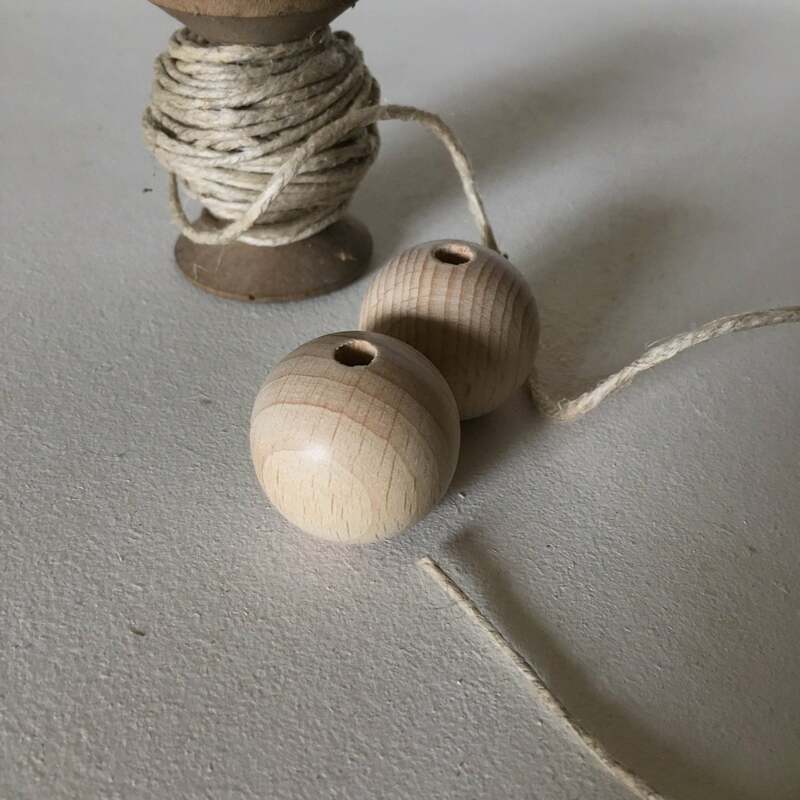 Set of 2 wooden beads. 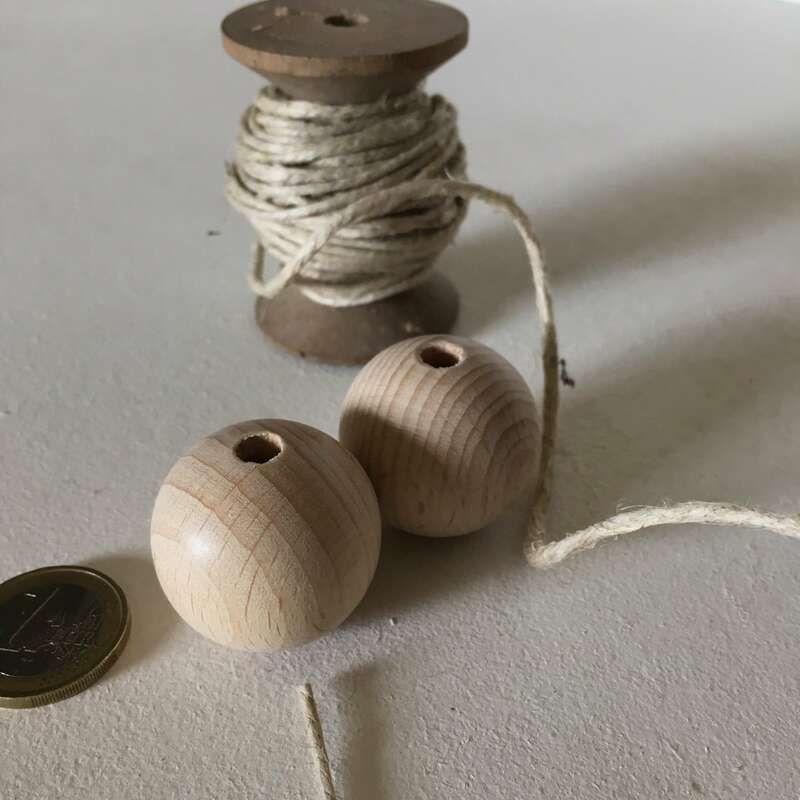 Beautiful quality, made in Germany. 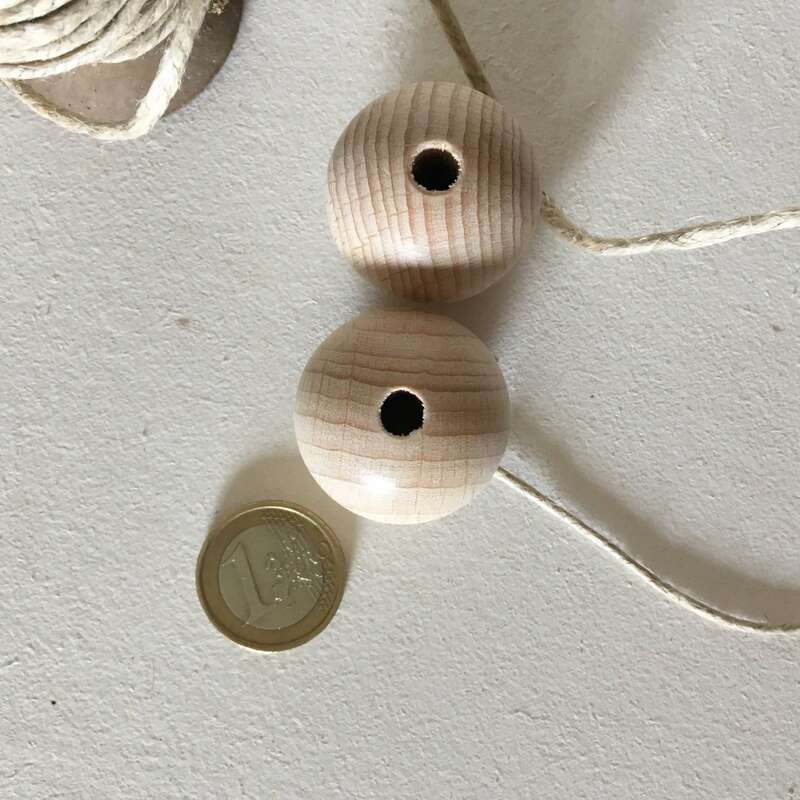 Each bead is 30 mm high ( 1.18 in) . 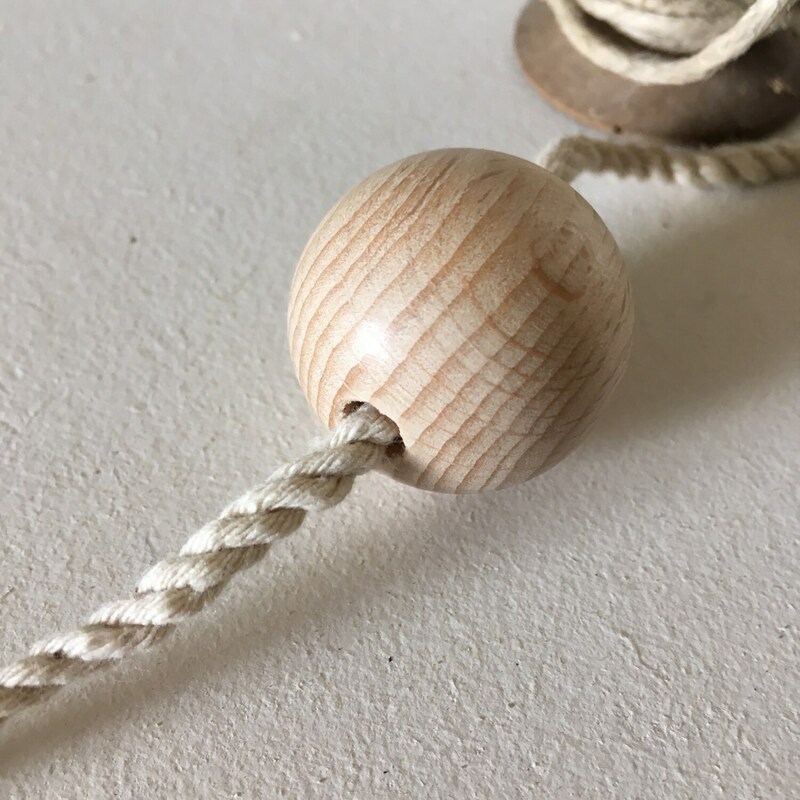 The hole in the bead is wide (6 mm) to allow easily spend several strings.